Well, well, well, lookie here! 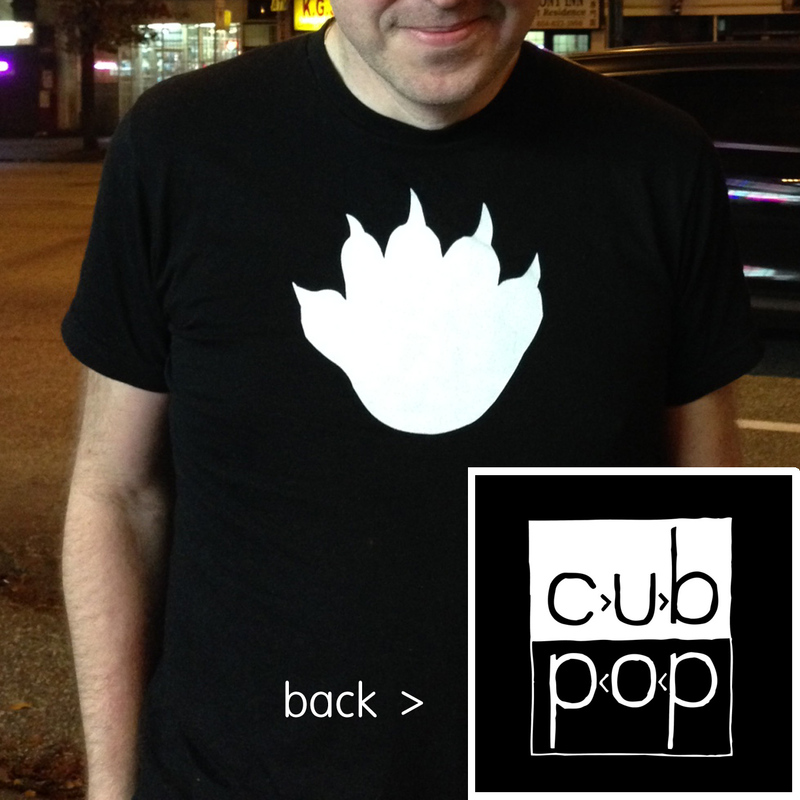 Back by popular demand, we've gone ahead and reprinted some of the adorable 'cub pop' tees that were once iconic amongst West Coast concert-goers. For some, the years have passed and, well, they just don't pull this tee out of the closet as often as they should anymore. For the rest of you, here's your chance to relive the heyday if you didn't get your paws on one of the originals! Or maybe you've been such a devoted cub fan that you wore yours out. Either way, we didn't print too many of these, so don't dilly dally!